Ready for tonight’s hockey game in 3D? Cablevision, one of the cable tv providers teamed up with RealD to provide 3D programming and will debut with tonight’s hockey game in 3D from Madison Square Garden. 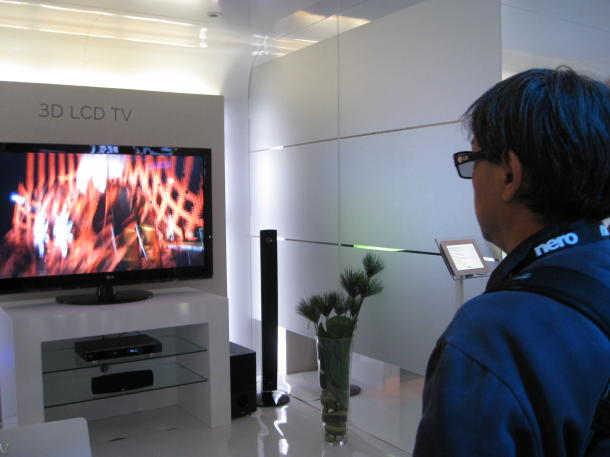 With the news that Samsung and other players are soon to introduce 3D tv’s in the market cablevision is gearing up to be able to provide 3D tv programming with High definition right in your living room. The 3D format it is using is called stereoscopic RealD which has been licensed from RealD technologies. 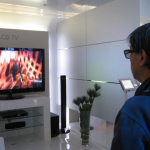 Customers would have to have a 3D tv and manufacturers indicated that there is no way to upgrade a 2D to a 3D tv. Cablevision debut’s this Wednesday night with a broadcast of the Rangers and Islanders hockey game live from Madison Square Garden making it the first hockey game produced and shown in 3D and the first live 3D sporting event broadcast. Only a select segment of customers in New York, New Jersey, and Connecticut with 3D TVs will be able to watch the game. Sony and Samsung are betting heavily that the 3D technology is here to stay and that customers would want to switch more eagerly than ever. Even the gaming industry is gearing up to be able to have 3D games, Nintendo released their 3D DS, a DS in 3D with no need for glasses. Channles like Discovery and NatGeo are also preparing to offer 3D channels. It will be exciting to see the reviews of tonight’s 3D hockey game, if having the glasses for a “3D experience” ruin the fun? People will either have to get used to the glasses or ride it out until a 3D tv with no need for glasses is out. Haha thanks for pointing that out, appreciate it.